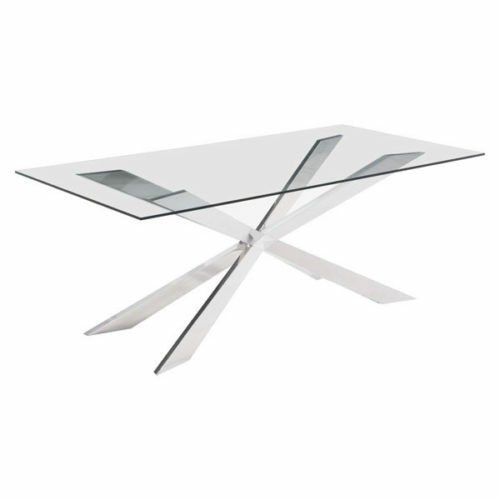 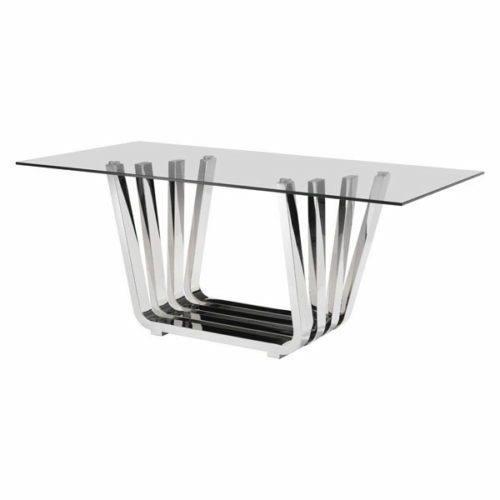 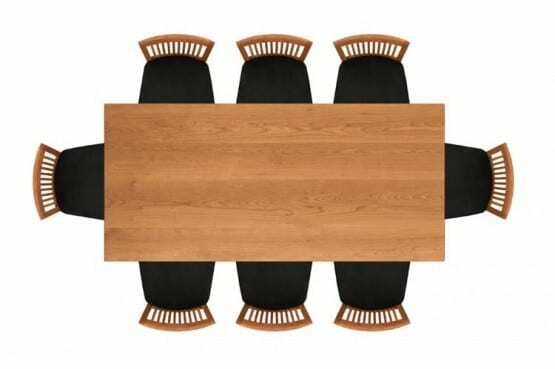 Sarah Tables are available in a number of sizes and configurations to meet the needs of almost any dining space. 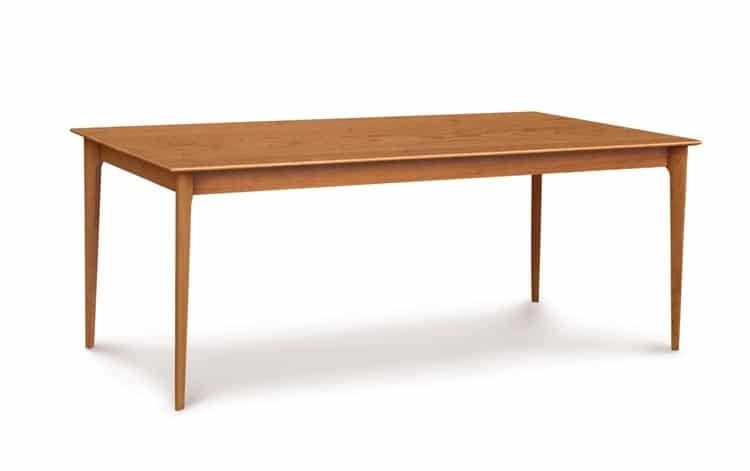 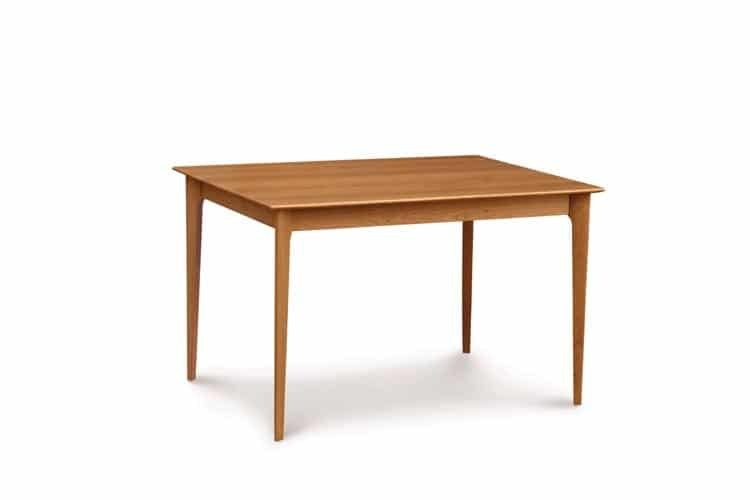 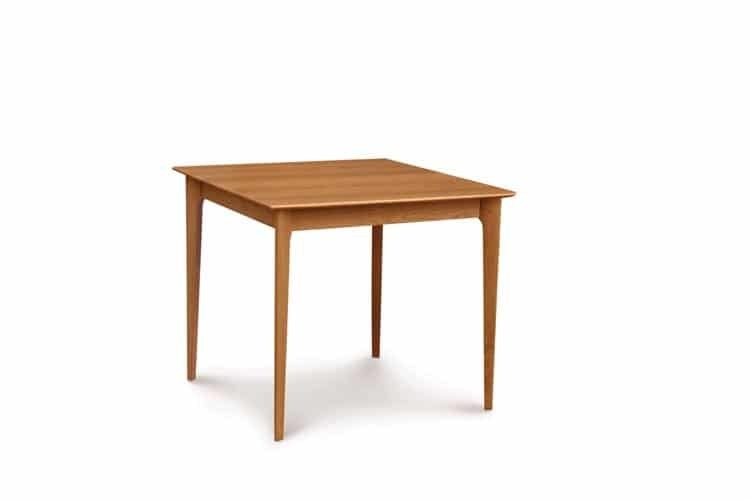 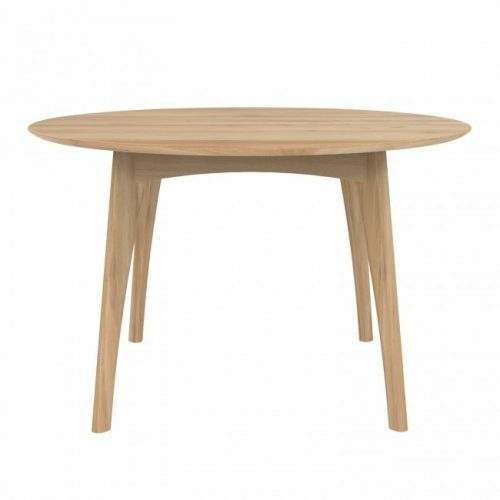 The Sarah Dining Room is crafted in solid cherry with several finish options. 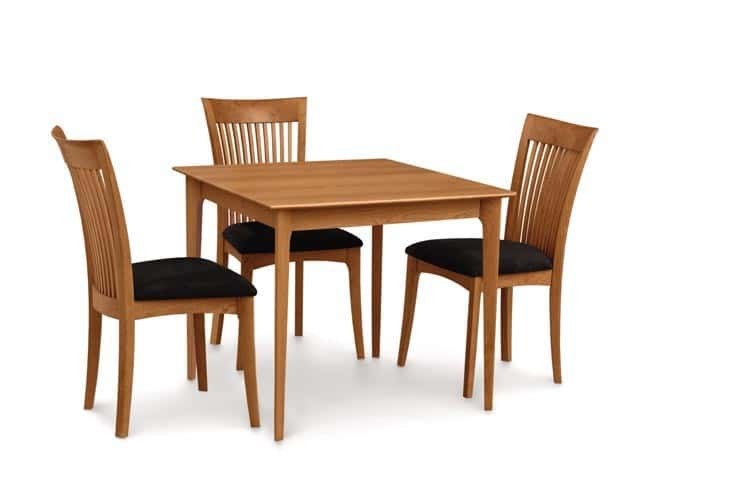 The finish is GREENGUARD Certified for low chemical emissions.